Bravo!!! I was waiting for this blog. Really enjoyed reading this! I don’t know why anyone buys water in bottles in Italy. Yes Kay. The fountains are great. I use them daily. Great photos Lyn. I know some travellers might be a bit cautious about drinking the water…but wait til they taste it..so pure! 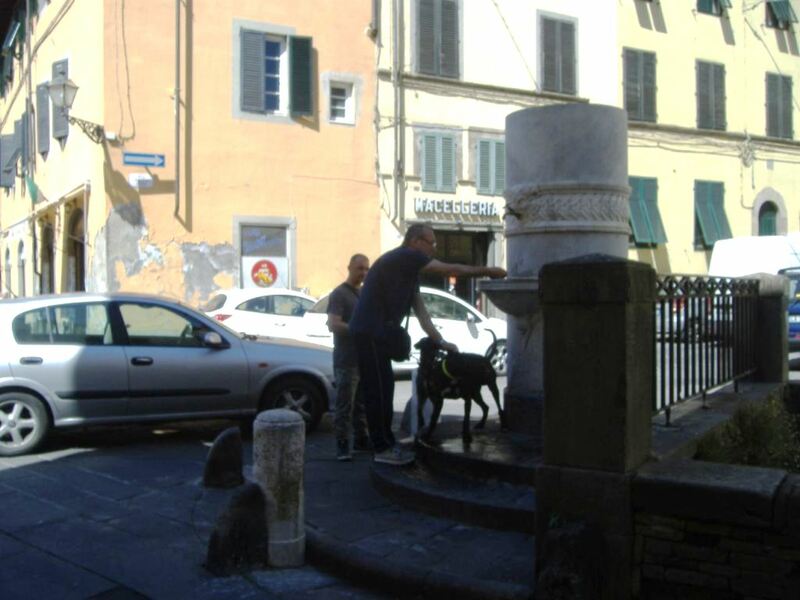 I always like to meet my friends at that Lucca fountain! Great post! 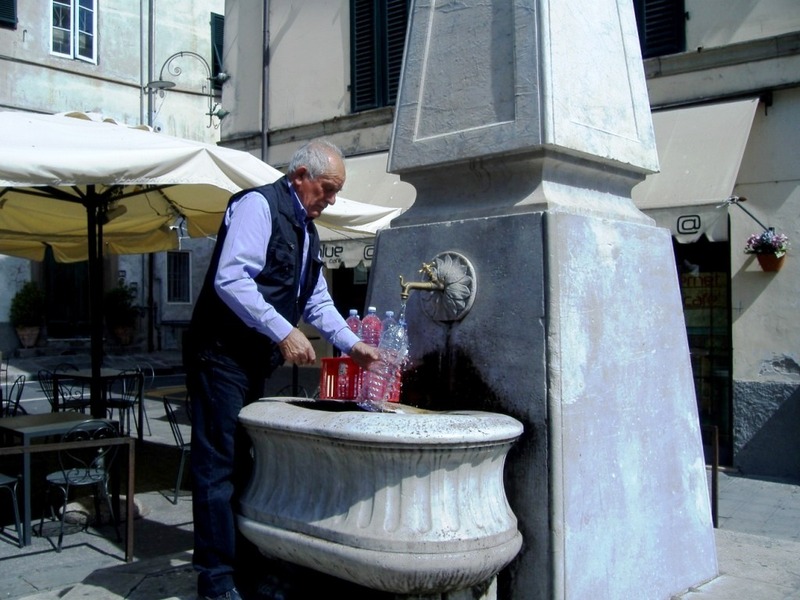 I always use these fountains in Italy. I do too George although I don’t think I did in my early trips to Italy. I did not know about them then. Lots of communes now have taps whence you can get sparkling water for a reasonable price. We often see people filling up at our tap in Corinaldo. Thanks for this series, Lyn. Makes us all think about our reasons for travelling to italy … and why we love the country.